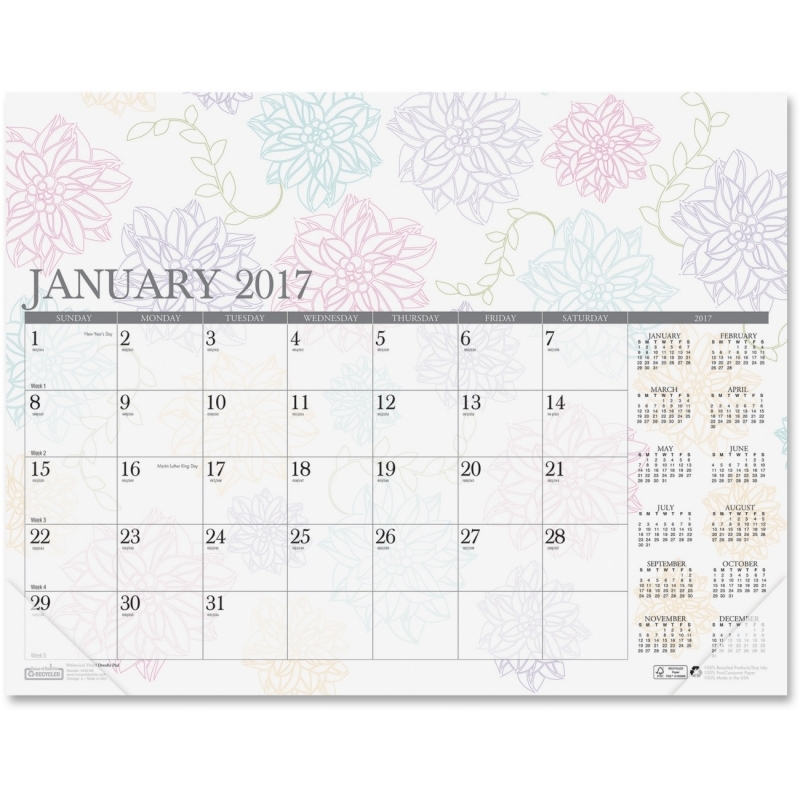 Wall calendar with contemporary design provides a convenient, three-month view - all on one page. 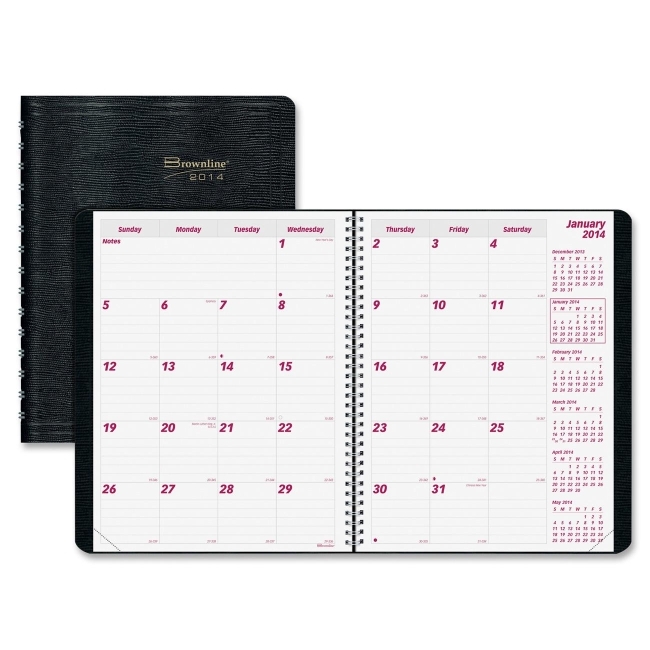 Date range covers 14 months in total from December to February. 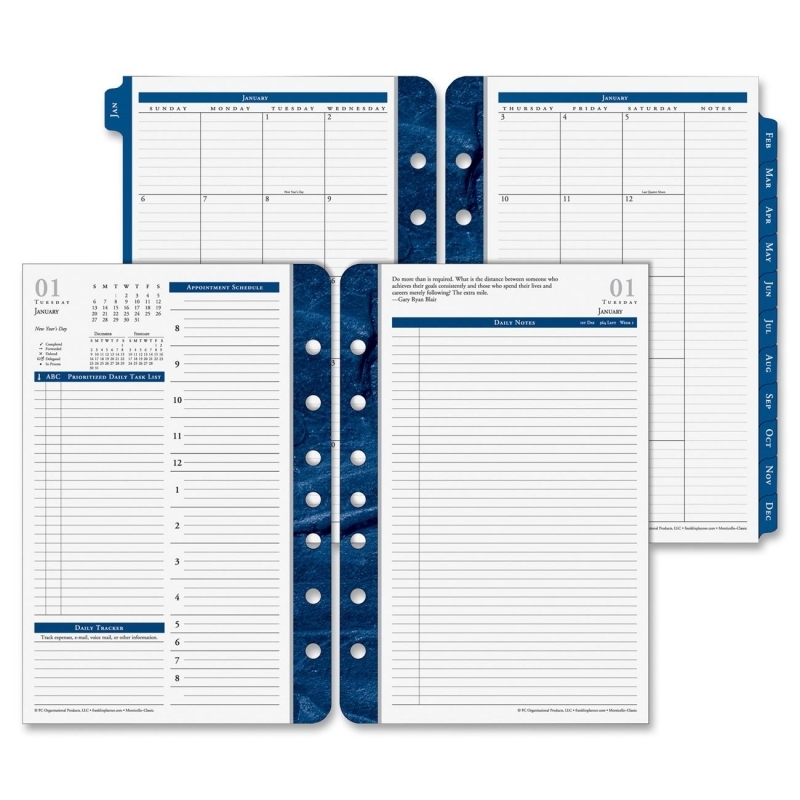 Vertical orientation of the past, current and future months is easy to follow. 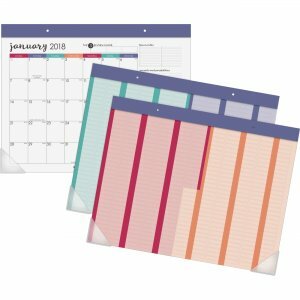 Large, easy-to-read numbers make this calendar especially great for reference. 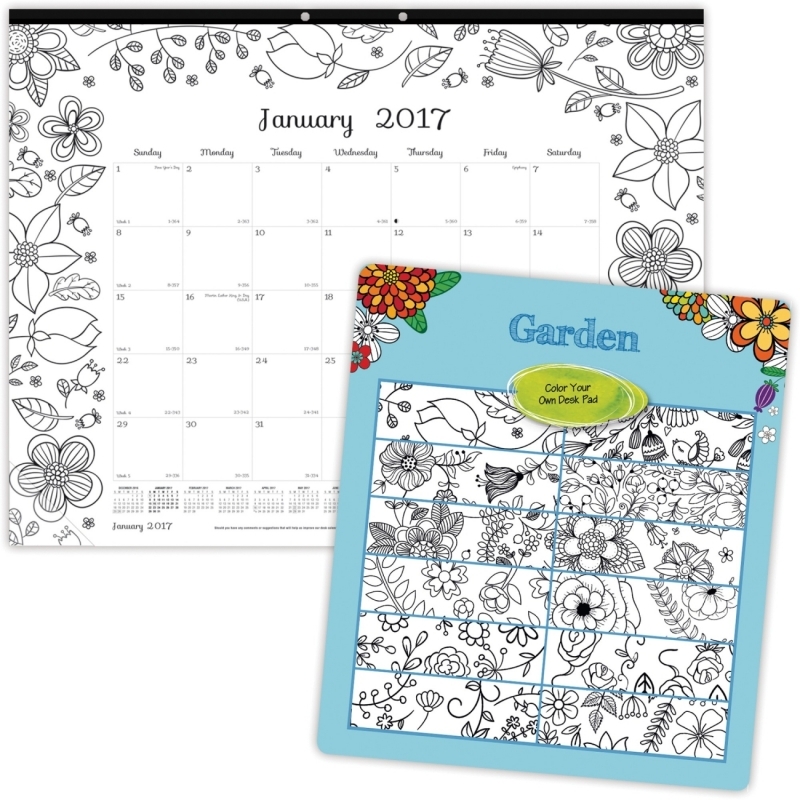 Each month also includes holidays and Sunday-through-Saturday scheduling. 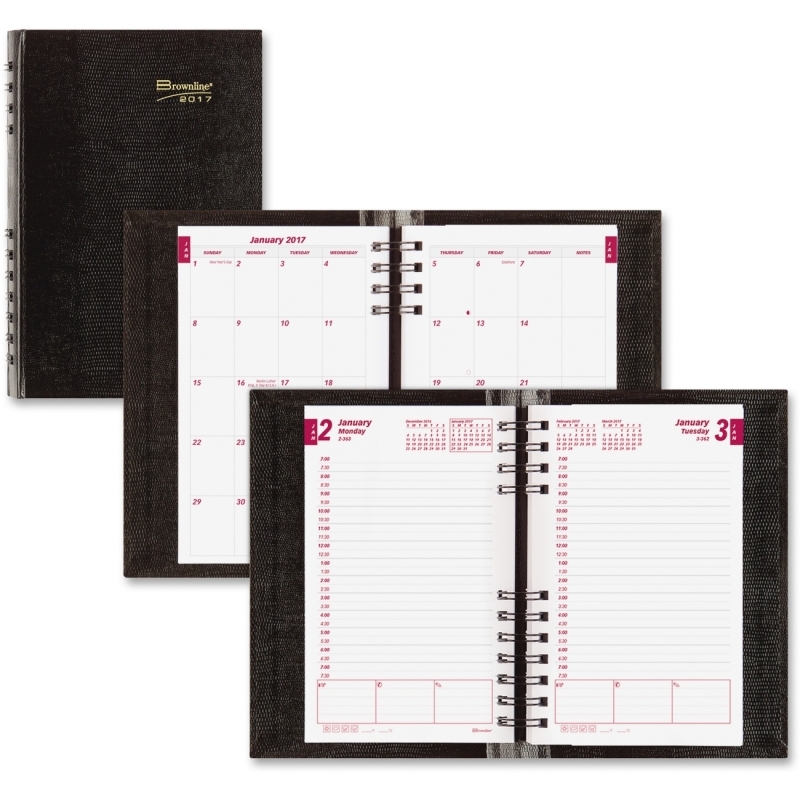 Full chipboard backing provides durability. 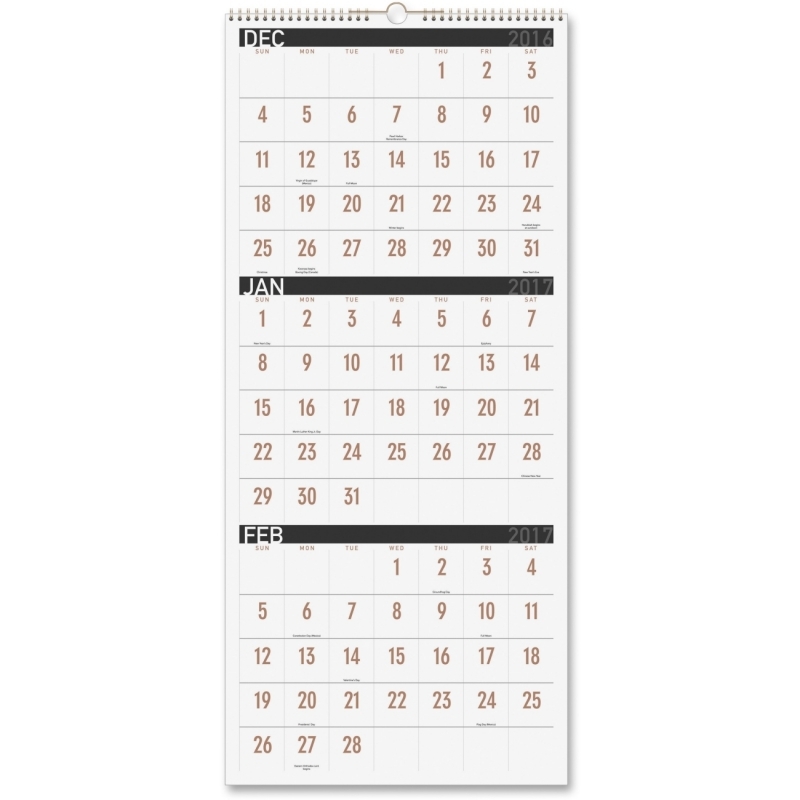 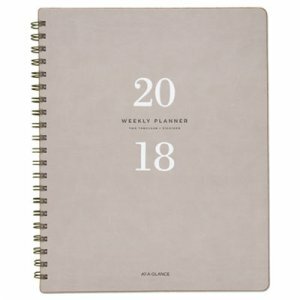 Calendar is wirebound with stylish copper wire. 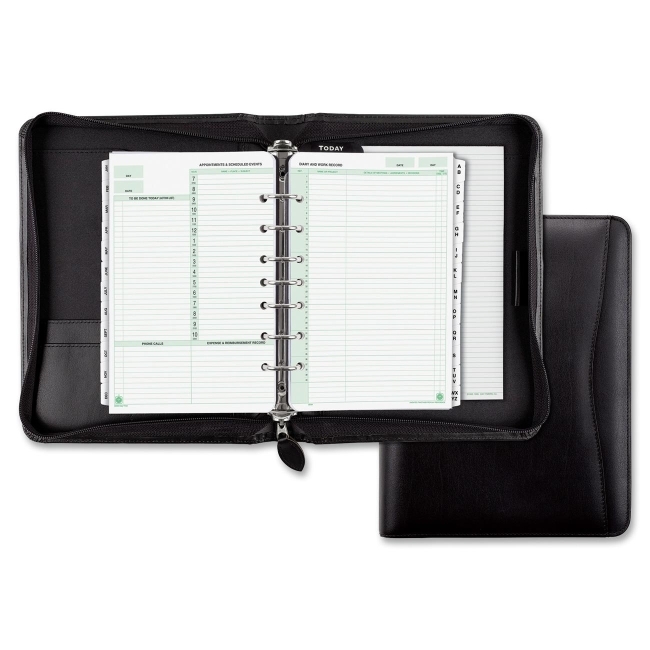 Built-in loop allows easy wall hanging. 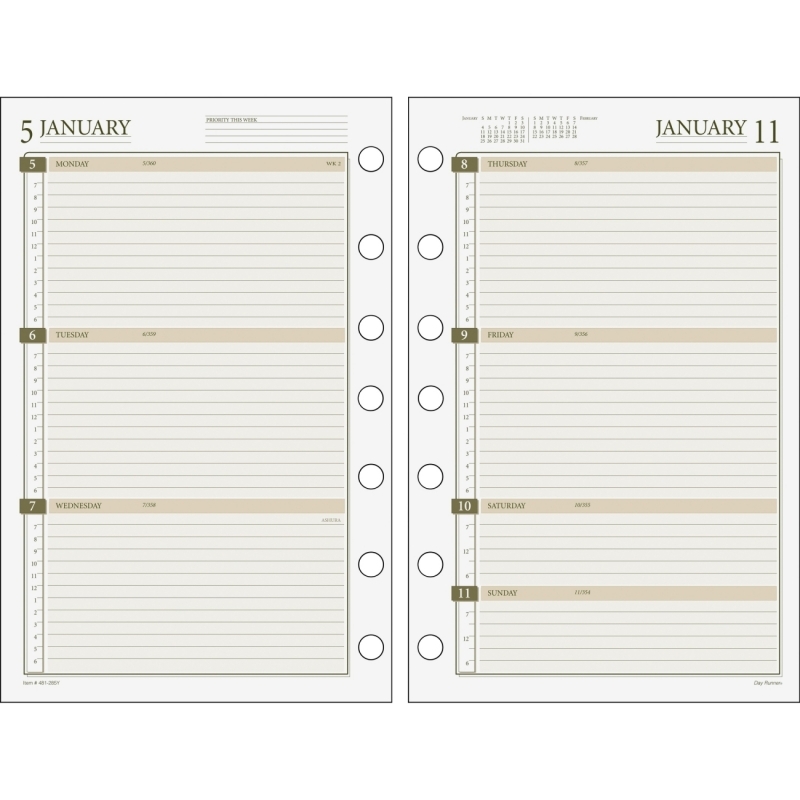 Calendar is printed on quality, recycled paper.